Sump pump failure is the leading cause of basement floods. 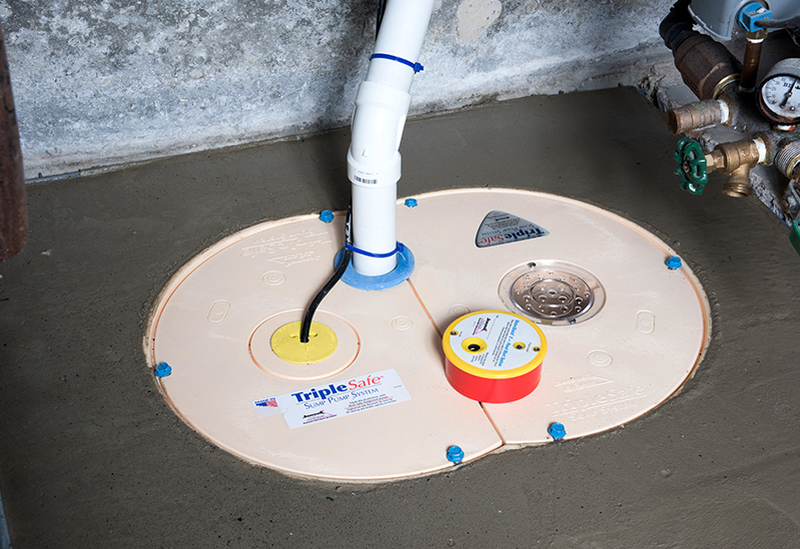 You should never count on just one pump to keep your basement or crawl space dry. At Foundation Systems of Michigan, we install sump pump systems that are equipped to handle your basement water problem. At Foundation Systems of Michigan, we've also seen many cases where the pump was unplugged by someone who needed to use the outlet, but forgot to plug the sump back into the outlet. 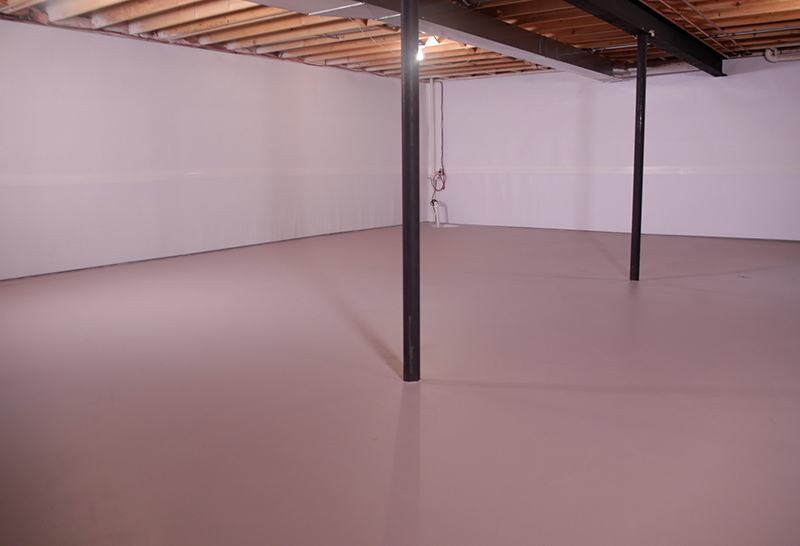 In some situations, this has led to water damage to nearly everything stored in the basement. 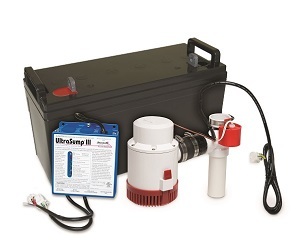 With many different models of sump pumps available on the market, it can be difficult to choose the right system. 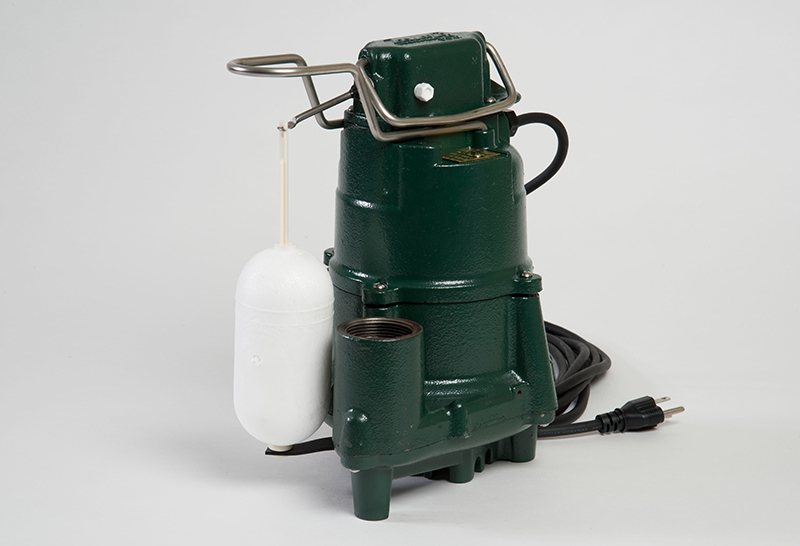 We have carefully researched each sump pump model available.